The Bajajs are business royalty. 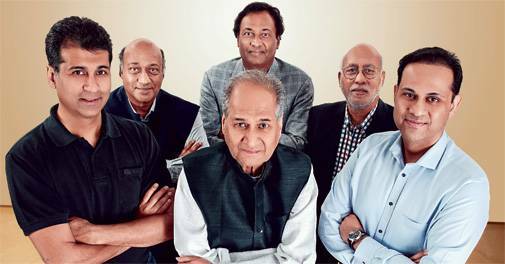 The third-generation leader has diversified the 56-year-old company from a laboratory glassware firm to a Rs 267 crore lifestyle brand, growing at 20 per cent YoY. "We Are Going To Go From Autorickshaws To Airrickshaws"
"Il&FS Value Will Be Monetised In Eight Months"
The front boasts a 6.3-inch full HD+ Super AMOLED Infinity display. Samsung has cleverly utilised all the panels.